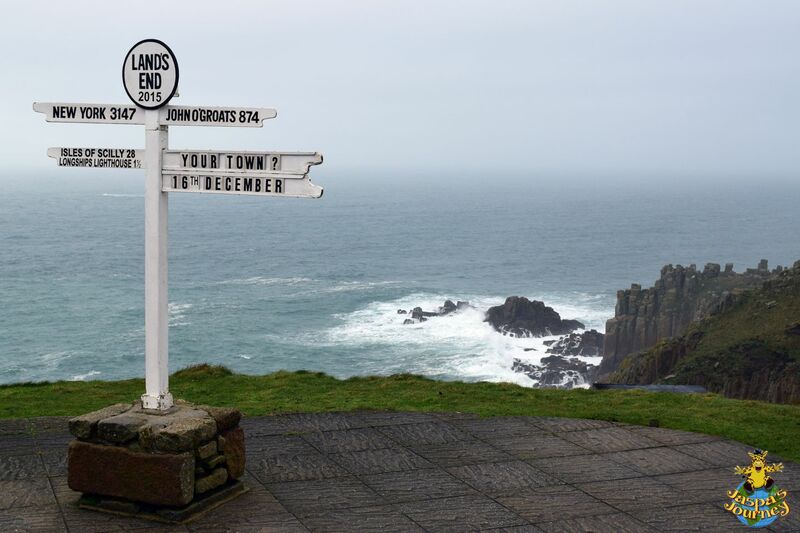 Land’s End in Cornwall is where the southwest tip of England reaches out into the frigid waters of the North Atlantic Ocean. 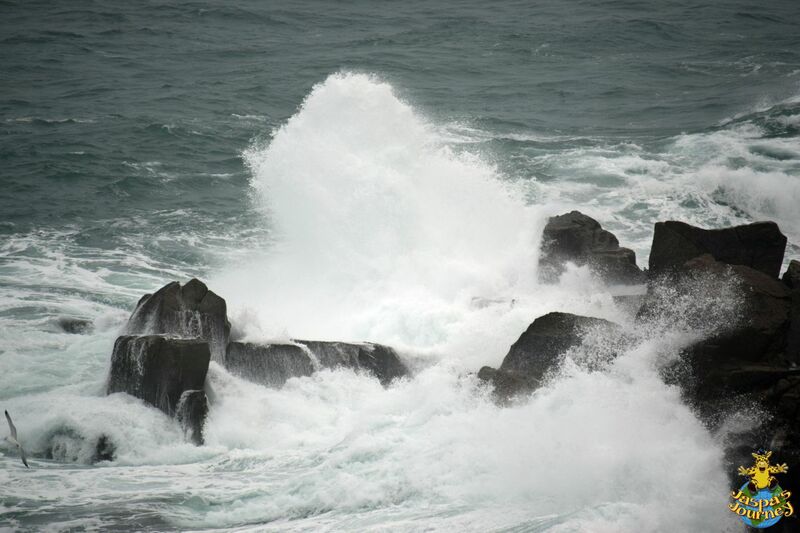 When I was there in mid-December, the ocean’s waves were pounding incessantly at the bare rocks of the headland. 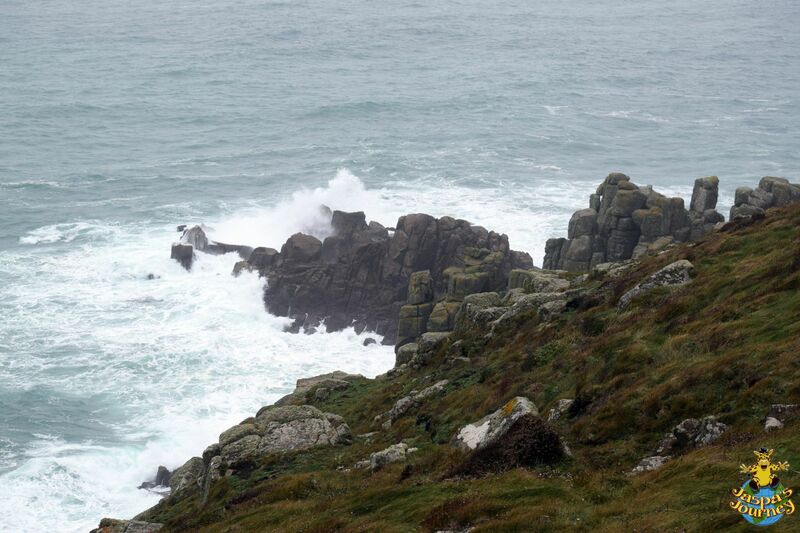 A mile and a quarter offshore, the Longships Islets were bearing the brunt of the sea’s power. 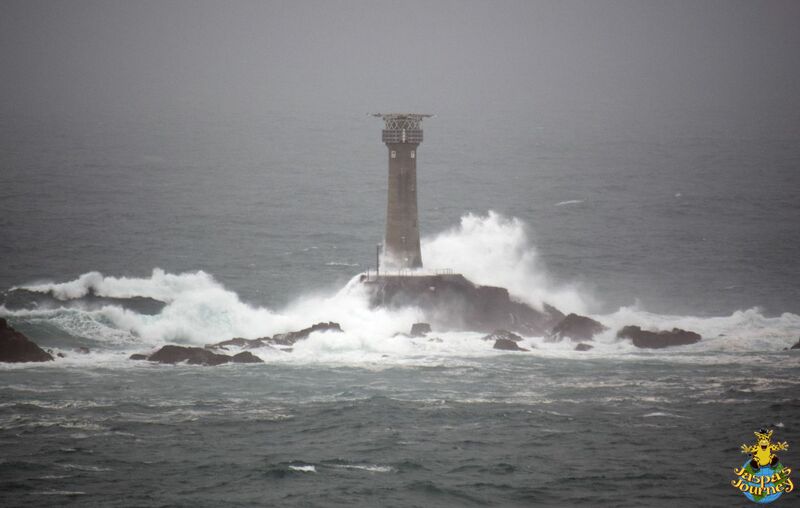 Swell after swell engulfed Carn Bras, the largest of the granite islets, threatening to overwhelm Longships Lighthouse built on it. 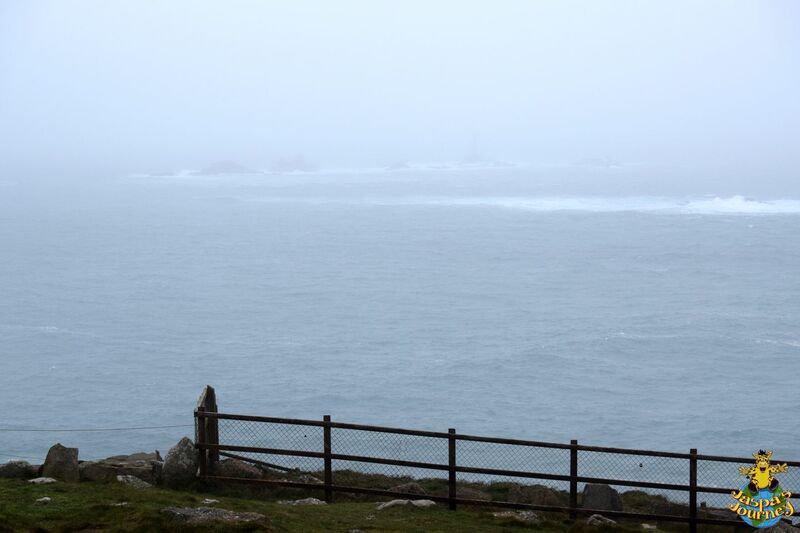 By the time we left, yet another weather front was moving in, shrouding the Longships Islets and Lighthouse in rain and cloud. 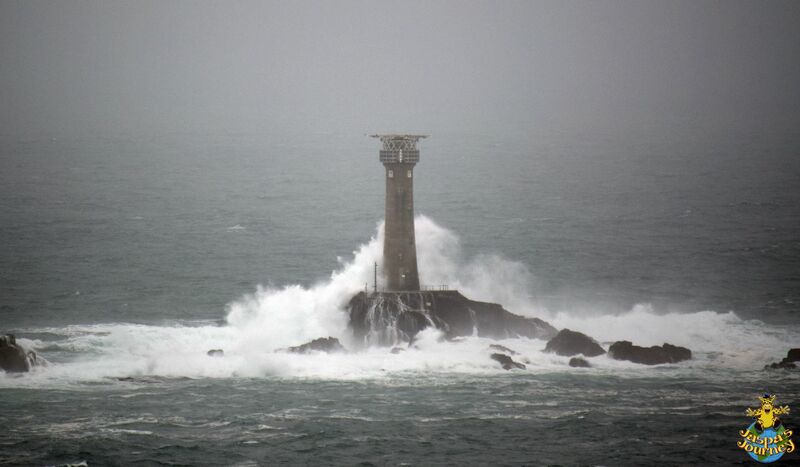 The irony is, I suspect locals probably didn’t consider the seas particularly rough that day. This post was inspired by Cee’s Fun Foto Challenge, which this week is Things That Are Rough, Jennifer’s One Word Photo Challenge, which is Bear (I’m again playing with the spelling and going for ‘bare’), and Jo’s Monday Walk. 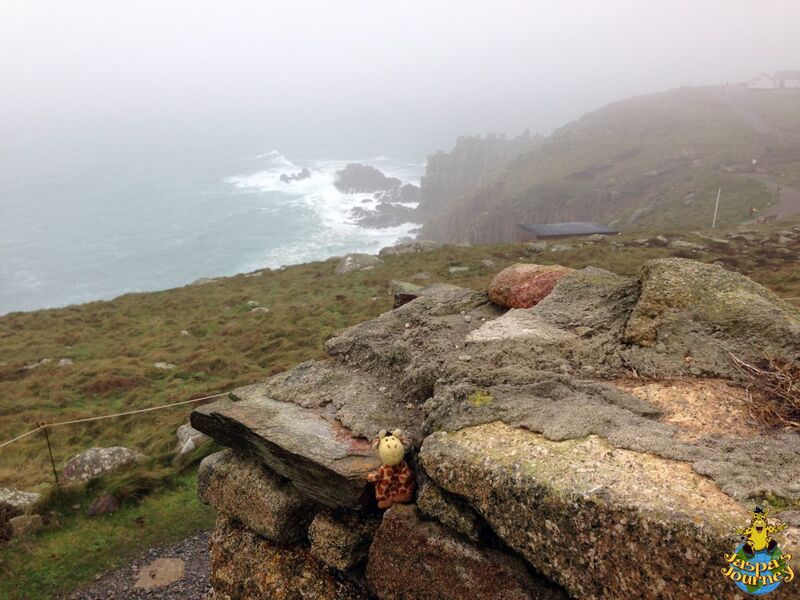 This entry was posted in Adventure, Environment, Jaspa's Journey, Photography, Travel, United Kingdom and tagged Cee's Fun Foto Challenge: Things That Are Rough, Cornwall, England, Jo’s Monday walk, Land's End, One Word Photo Challenge: Bear. Bookmark the permalink. 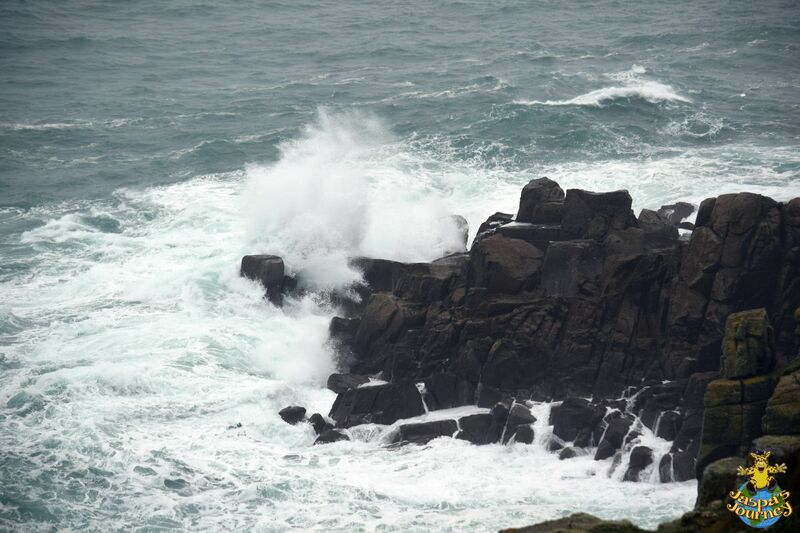 There are a lot of stormy seas out there, Jaspa! Great captures of those waves hitting. 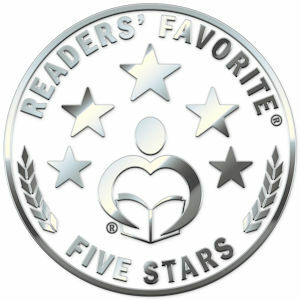 🙂 Many thanks for the share. 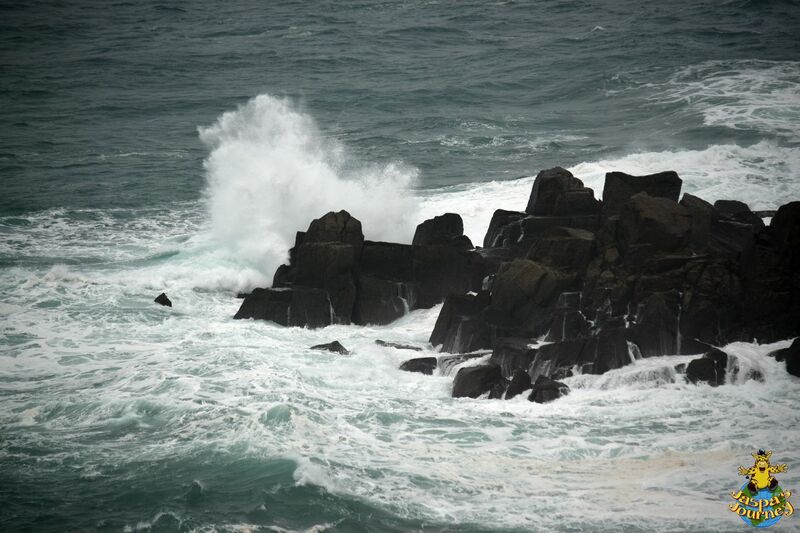 You should have seen the seas off Cape Horn this week, Jo. There’s definitely a post coming from that adventure! 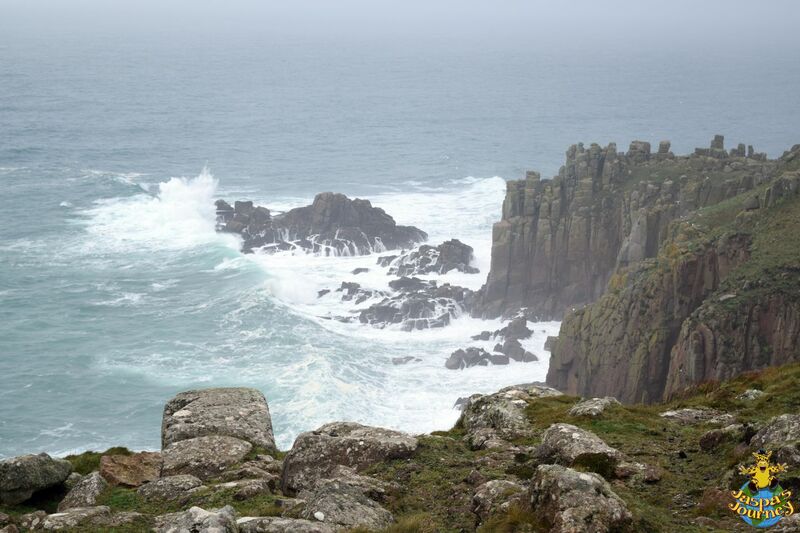 It was nothing compared to Cape Horn this week, Cee! 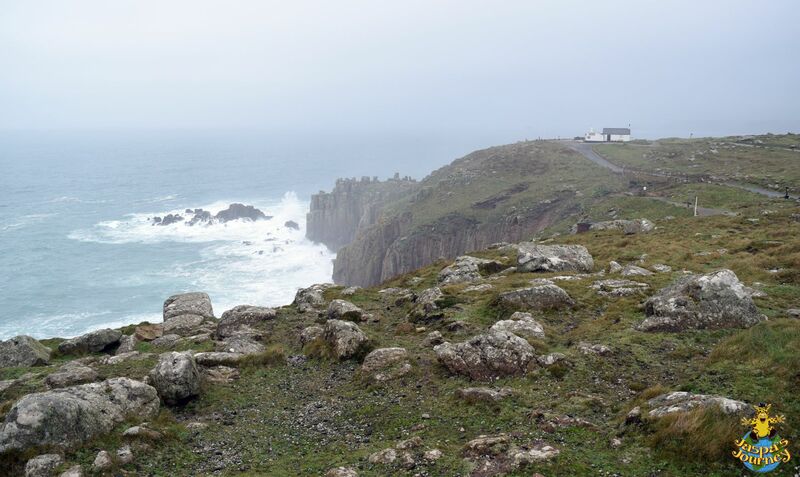 I went to Sennen Cove while I was there, Thom, including a visit to the Lifeboat Station – definitely another blog post in the offing there! Look forward to it. I’ll write something here about West Country folk music later. Regards Thom. Amazing photo series; the power of the ocean is so awesome this time of year. Thanks, Charlie. As ever, I was just lucky to be there to witness it. 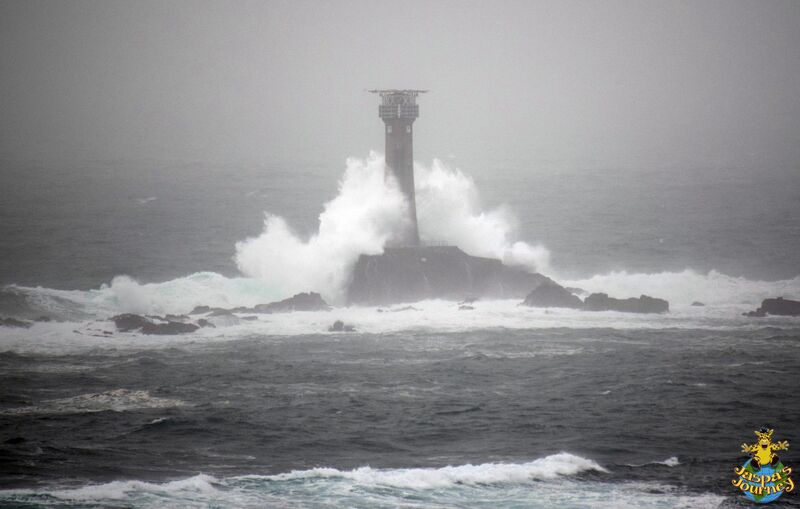 Great shots of the waves around the lighthouse. Stunning. You’ve captured the water’s movement so well. Nice of you to say so, Jennifer!